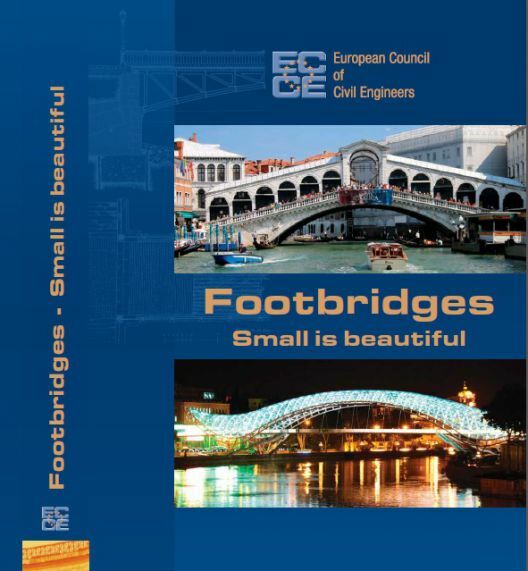 WCCE's World Annual Civil Engineering Report 2014 is open to contributions. The deadline for these contributions will be August 15th. In order to know what types of contributions may be presented, please consult pdf WACER 2014 Submission guidelines (380 KB) . This Annual Report launched in 2014 consists of a series of articles examining civil engineering implications worldwide with a clear aim of providing an overall point of view of our profession. In addition various WCCE activities and initiatives are also included. World Annual Civil Engineering Report (WACER) was presented on the ocassion of our 9th General Assembly which took place in Lisbon on November the 25th 2014. Contributions cover some of the most relevant projects worldwide either started or finished on 2013, including highways, railroads, bridges, tunnels, power plants, buildings, dams, ports and other constructions related to civil engineering as well as initaitives more related to a certain problem management, like floods or shortages, rather than to construction itself, but still linked to the civil engineering world. On the same line some noteworthy projects are examined into a deeper level as the big spotlights of 2013 due to its importance. Relevant events to take place this next year are also included. Another important facet offered by the journal is the identification of a series of gamechangers, professionals with a huge relevance in the field of civil engineering worldwide. In addition, the journal includes a facts&figures section aiming to set a general overview of the challenges ahead which concern directly to our profession. Regarding WCCE, you can find a section involving the activity of our standard committees as well as other actions of our organization.